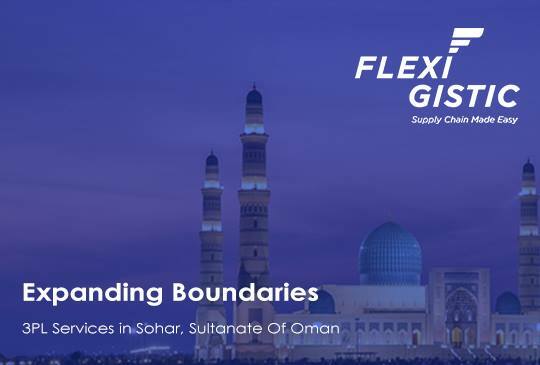 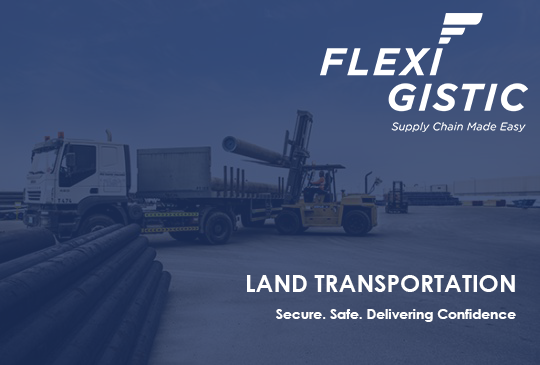 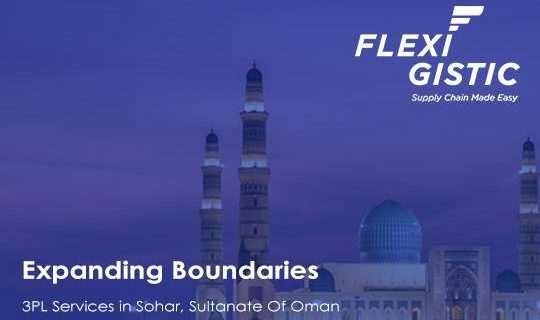 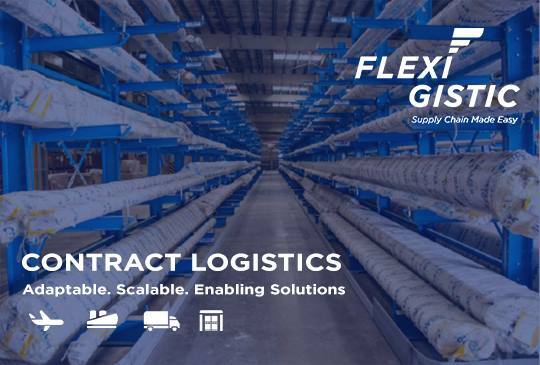 Flexigistic is a United Arab Emirates based Third Party Logistics (3PL) Provider offering one-stop-shop 3PL services for various industry verticals. 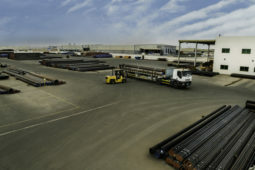 Our Headquarters is in Dubai with group branch and representative offices in Saudi Arabia, Oman, Qatar, South Korea, Kuwait, Iraq, China and India. 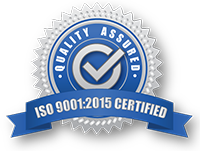 We strive to perform with unyielding commitment to Integrity, Honesty, Transparency, Creativity and Respect for All. 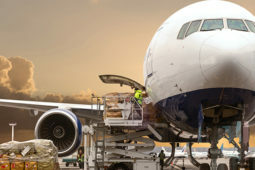 services with top-notch Customer Service. 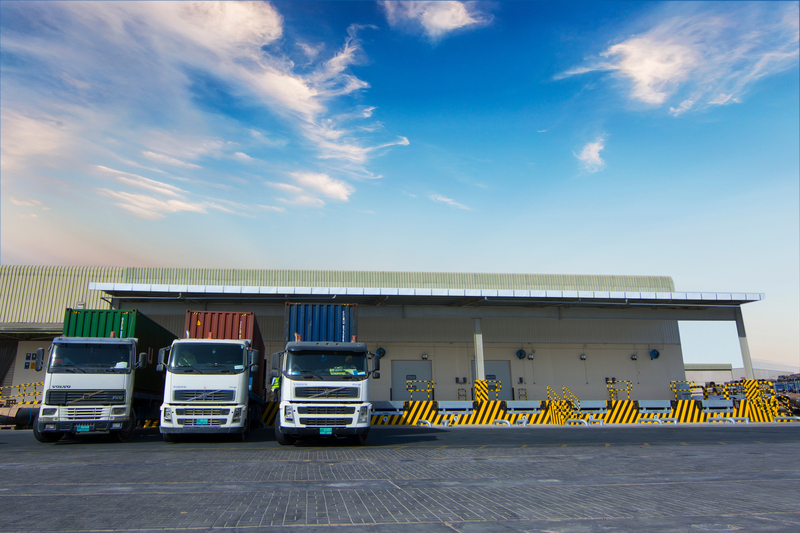 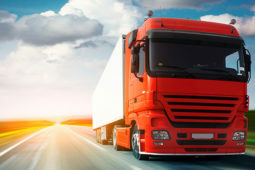 best-in-class and cost effective logistics solutions. 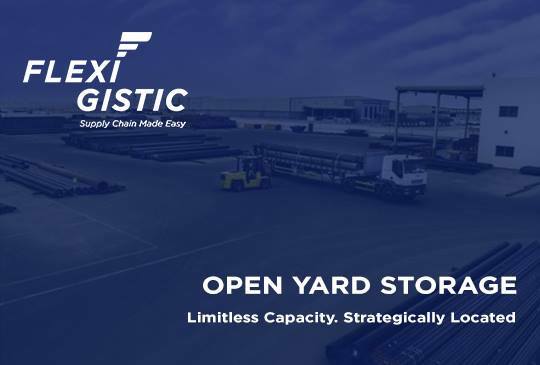 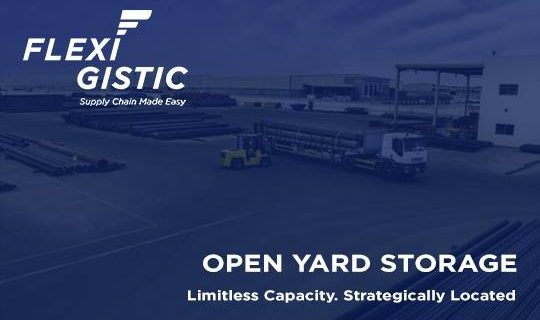 With our existing infrastructures, owned assets, cutting edge Supply Chain Suite (RF & RFID); we are equipped as one of the largest one-stop logistics service provider with strong ability to serve various industry verticals. 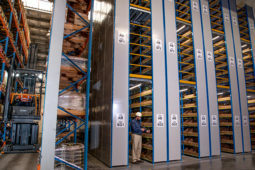 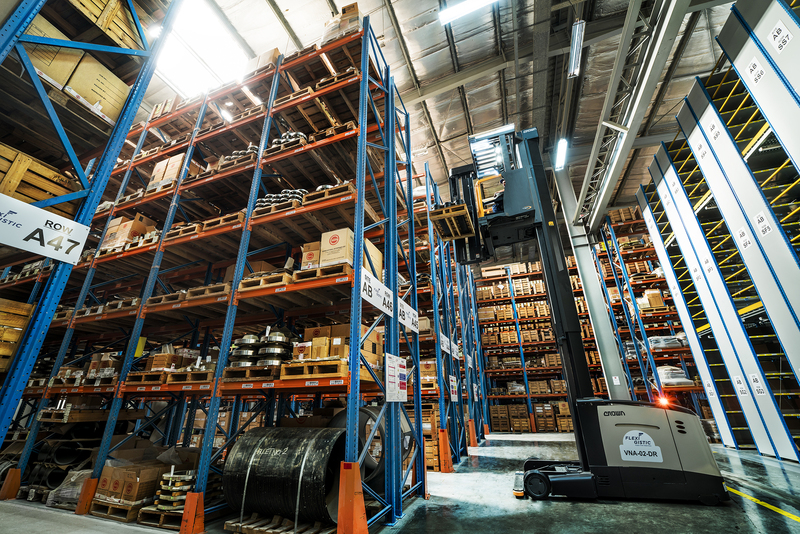 Our Warehouses are listed with London Metal Exchange (LME) as LME approved Warehouse enabling us to serve the metal vertical seamlessly with customized logistic solutions. 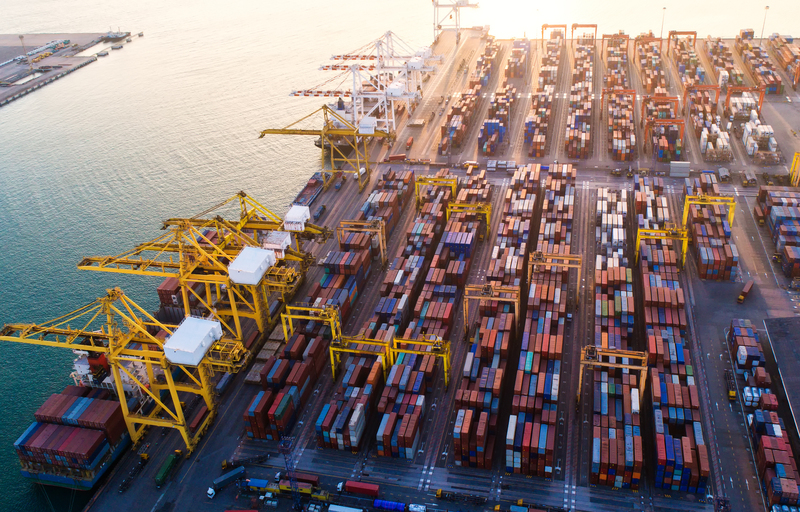 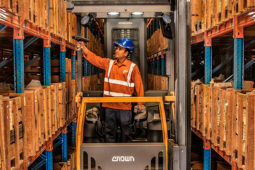 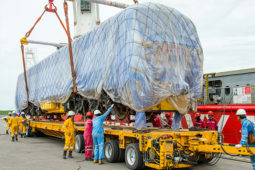 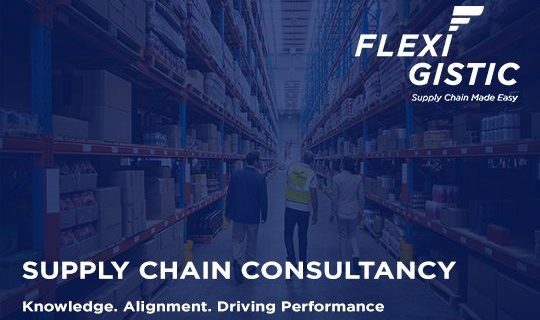 Supported by a team of logistics subject matter experts we continue to aim in providing best-in-class logistics services for our customers to support their business and assist them in gaining competitive advantages by streamlining their logistics requirements. 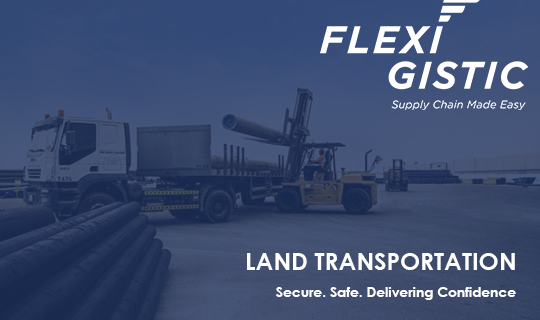 Add more value to your business needs. 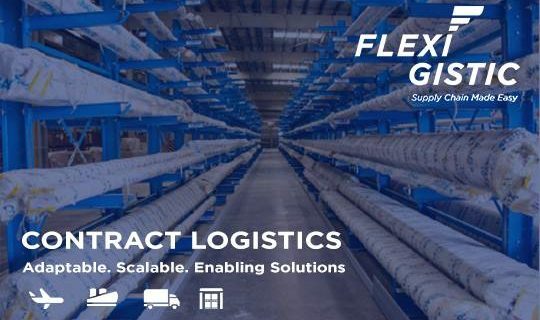 We define solutions that are suitable for any industry or scale. 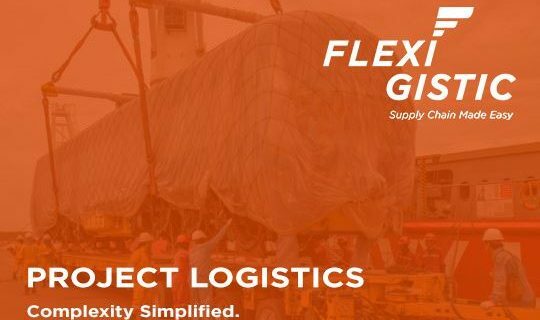 Let us take care of your logistics, and timely and safe delivery. 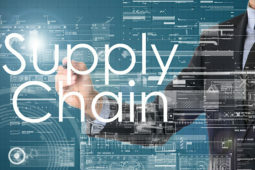 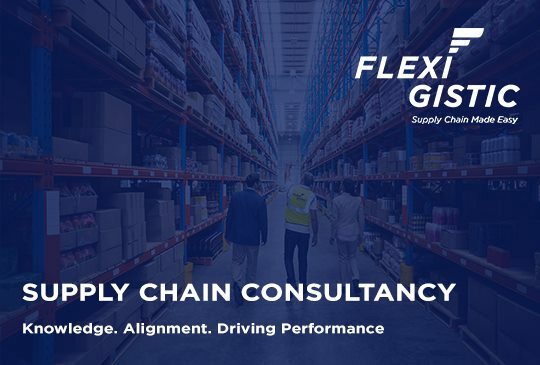 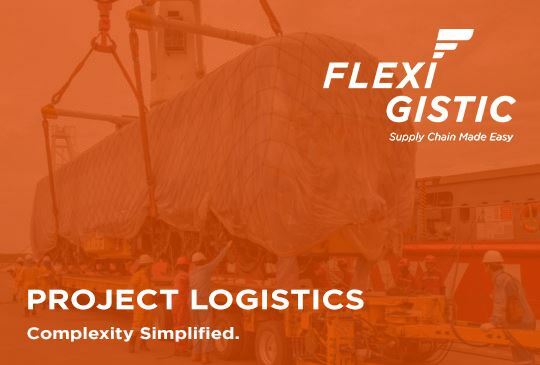 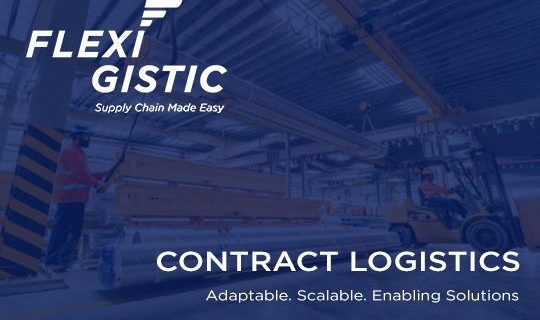 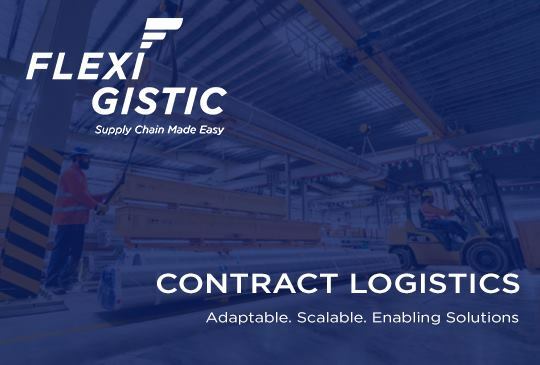 Flexigistic Supply Chain Suite is a set of tightly integrated, highly configurable, ease of interfacing, flexible and easy‐to‐use supply chain modules encompassing Open Yard, Warehousing, Distribution, Transportation and Freight Management in one single Track & Trace platform.